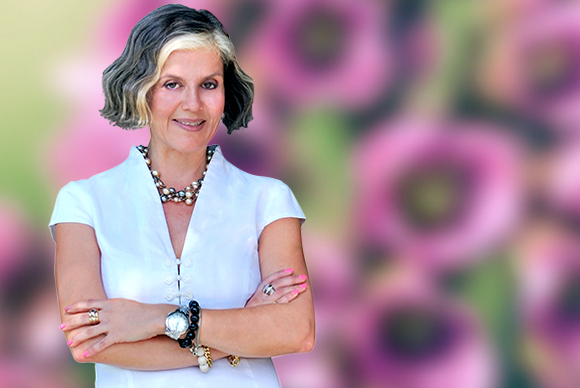 Certified Feng Shui Consultant, Viviana Estrada: Chi What? 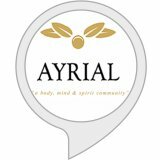 AYRIAL, the leading online body, mind and spirit community features a unique perspective about “Chi What?” by Viviana Estrada. 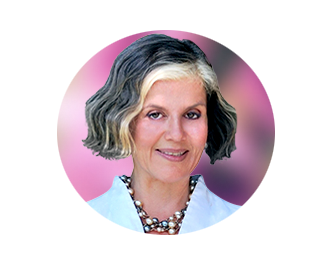 Some time ago I explained in an article the meaning of #Qi, pronounced #Chi, which is energy. If you are into #ChineseMetaphysics and even if you are not, you might have also heard about #QiMenDunJia, aka #QMDJ or simply #Qimen but you might not know what it is so let me briefly explain it here. QMDJ is a practice older than #FengShui but it has recently increased in popularity because it has various modern applications. It was developed more than 2000 years ago to win battles but it is now used to win businesses, conquer love, fight sicknesses, plan successful outcomes, find lost objects and much more. QMDJ maps out the energies of heaven, earth, man and spirit at any given moment, which represent space, matters, events and time in today’s terminology. It takes in consideration concepts used in #BaZi astrology, but it goes beyond them because astrology focuses on understanding fate while QMDJ focuses on understanding choices and allowing people to co-create their #Destiny. QMDJ has always been related with the spiritual aspect of Chinese metaphysics because it is about seeking meaning and #LifePurpose, but it doesn’t deal with spirits or religion, it is primarily about #FocusingTheMind. Enroll on or before September 26th, 2017 on any of the QMDJ Academy Programs here, and feel free to contact me at any time to help you apply the program that will #TransformYourLife.